About 3,000 of the 22,000 invasive cancers diagnosed each year are diagnosed as emergencies (excluding non-melanoma skin cancer). Cancer patients from the most disadvantaged communities are 50% more likely to be diagnosed via emergency presentation than those from the most affluent communities. 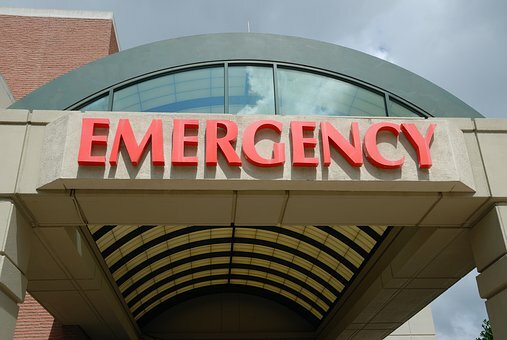 Nearly 3 out of 4 emergency cases involve patients over 65 compared with just over half of elective cases, and older patients are twice as likely to present as emergencies. Certain cancers, including pancreas (34%), liver (34%), brain/central nervous system (34%) leukaemia (27%), lung (26%), ovary (24%), colon (22%) and stomach (20%), had an especially high proportion of emergency presentations. Emergency presentation with cancer can result from lack of awareness of symptoms in patients and is generally associated with more advanced stage, limited treatment options and poorer survival outcomes. This report, commissioned by the Irish Cancer Society, assesses the proportion of cancers diagnosed in Ireland which first presented through emergency admissions, using data collected by the Registry. Targeting and tackling the inequalities highlighted in the research would have the added benefit of contributing to overall reductions in the emergency presentation proportions. The Registry will continue to present summary figures on emergency presentation in our annual report going forward, and will also investigate the possibility of further improving the reliability and completeness of these data.